Hawaii average gas price averages saw small price declines in some areas during the past week, according to the AAA Hawaii Weekend Gas Watch. The current Hawaii state average for a gallon of regular is $3.14, the same as last week, 10 cents more than last month and $1.03 a gallon lower than a year ago. Honolulu’s average gas price sits at $3.04, one cent less than last week, eight cents higher from last month and $1.05 a gallon less than a year ago. In Hilo, the average gas price is $3.09 per gallon, down three cents from last week, 11 cents more than last month and $1.03 less than this time a year ago. Wailuku’s average is $3.24, three cents more than last week, 11 cents higher than last month and $1.12 less on this date last year. “Around the country average gas prices have begun to decline again in the past few weeks. California remains the only other state with a gas price average higher than $3, with an average price of $3.17. 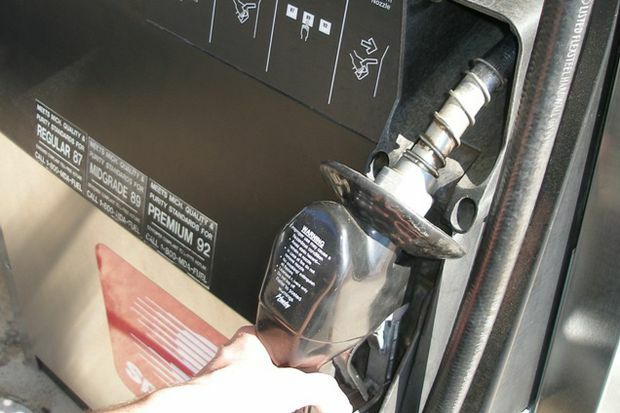 A few other states are in the high $2 a gallon range like Alaska at $2.91, Nevada at $2.79, and Washington at $2.74,” said AAA Hawaii General Manager Liane Sumida. “Motorists can check gas prices at www.fuelgaugereport.aaa.com or by using the AAA mobile app,” she added.